In a first-ever visit by an Israeli defense minister to Georgia, Avigdor Liberman met on Wednesday with his counterpart Levan Izoria in the capital Tbilisi, where they signed agreements on counterterrorism and cybersecurity cooperation. 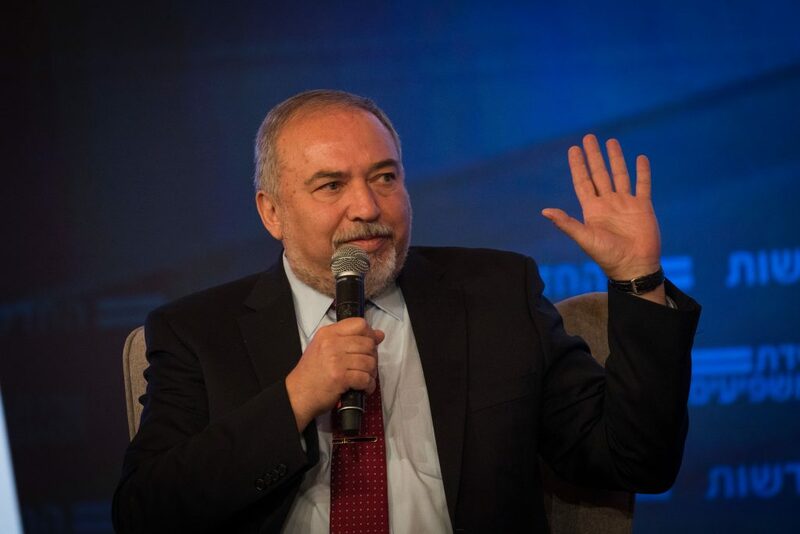 “On the issue of defense cooperation, we have set out four main objectives: cybersecurity, help in establishing a military reserves system, fighting terror and defending the homeland,” Liberman said, after receiving an official welcome including an honor guard. The Russian-born Israeli visitor also praised Israeli-Georgian economic ties and the former Soviet country’s “thriving Jewish community,” his office said. Israel and Georgia established diplomatic ties shortly after the latter declared independence from the former Soviet Union in 1992. The new agreements build on bilateral defense ties which have already existed for some years, as Israel has sold several weapons systems to Georgia and provided training for the Georgian armed forces.